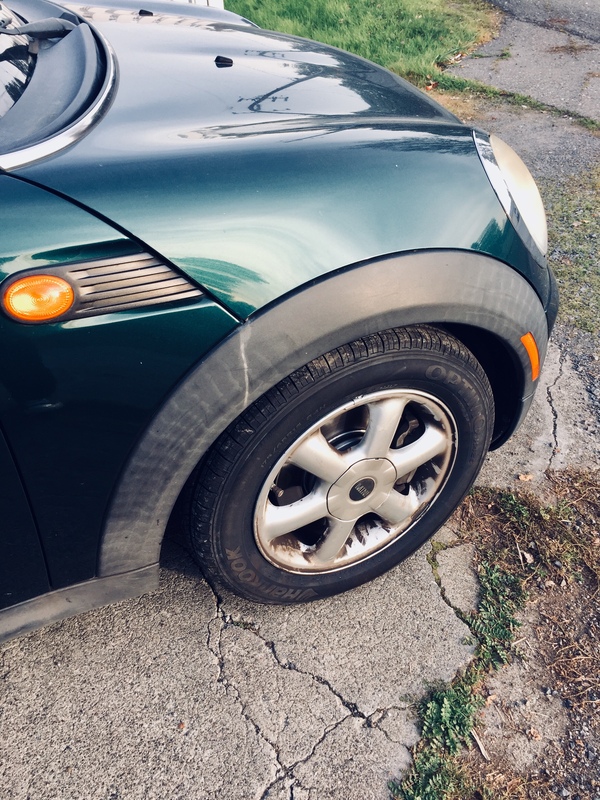 We’ve been procrastinating some costly maintenance repairs on our ride — and now it almost feels like a new car! Our mechanic let me know that we needed new brakes and new tires back in May. We did the most crucial brakes then, but we put off the rest because I don’t drive much (Mama doesn’t drive anymore). The upcoming storms had me worried because the roads get slippery. Thankfully, the car has required very little maintenance whatsoever. It’s a 2009. Today I finally took the car in and had the remaining brakes replaced and all four new tires mounted. It drives so smoothly now that it feels like new. Our ride is now safe and winter-ready, and that’s today’s #OneGoodThing! Day 363 of 365. And Day 729 in a row! And, thank you for reminding me my car, Cedric the Sissy, needs a wheel alignment. I went folkdancing last night and chatted with a fellow whom I met in San Francisco in the early 60s. He owned a small folkdance record shop. He has been in LA for decades and still drives, at age 93! Dancing is good for the sole/soul..